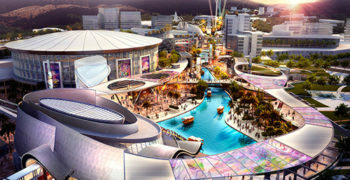 A 52,500-seat sports complex always generates excitement on game day, but to complement and expand the stadium’s appeal every day, The Roma Entertainment Center was conceived. 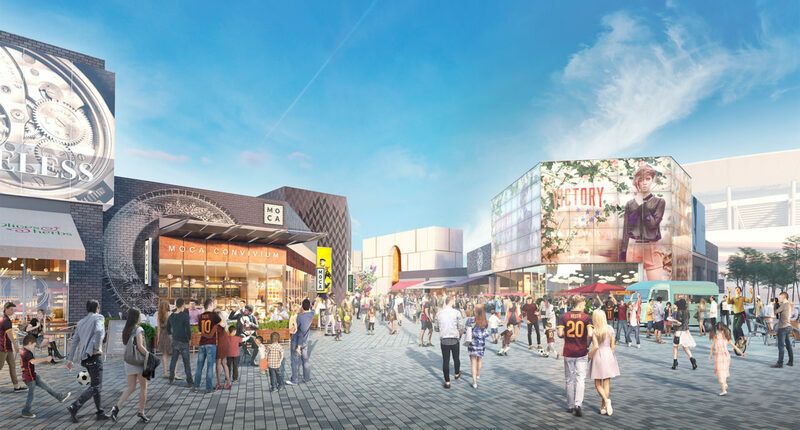 A vibrant destination with welcoming piazzas, restaurants, retail, entertainment and bustling markets, The Roma Entertainment Center is designed to link the sports complex to the AS Roma football team village and a one million square metre business park. 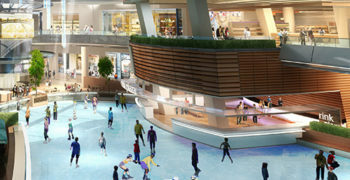 FORREC referenced the gathering spaces of Old Rome to bring cultural context to the contemporary guest experiences being created. 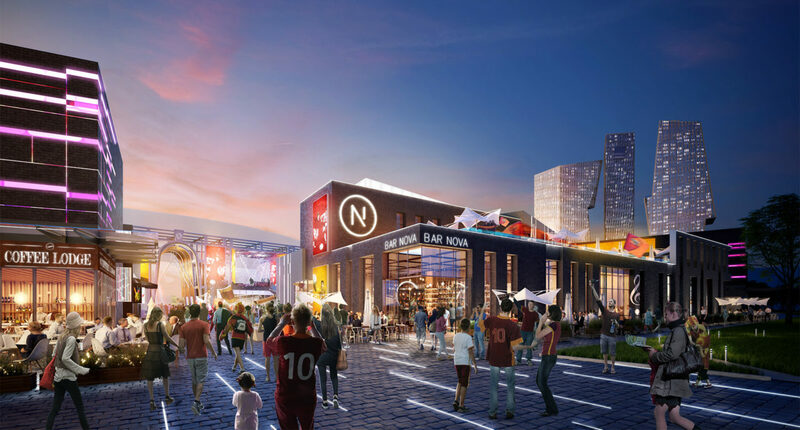 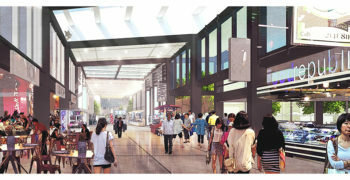 A primary piazza connects directly to the stadium fan zone for major events and The Roma Entertainment Center’s inviting design encourages people to stroll, gather, dine, watch a show or just linger. 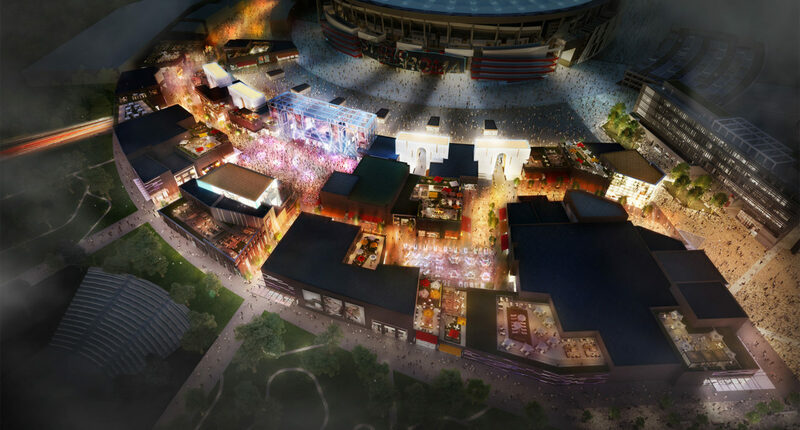 Learn more about The Roma Entertainment Center at www.stadiodellaroma.com.